Posted on February 1, 2015 by Editor Posted in Health, Lifestyle	. There are people who will display hoarding behaviour in their lifetime here in Singapore. According to a study entitled “Hoarding in an Asian Population: Prevalence, Correlates, Disability and Quality of Life” by Institute of Mental Health (IMH), one in every fifty Singaporean will display the behaviour in their lifetime. The study involved six thousand six hundred sixteen respondents. About 0.8 percent of these respondents displayed hoarding in the 12 months of the study. The research was led by Mythily Subramaniam, Assistant Professor of IMH. The article is published at the ANNALS – Singapore Academy of Medicine’s medical journal. If you are interested of the study, catch the November 2014 edition. 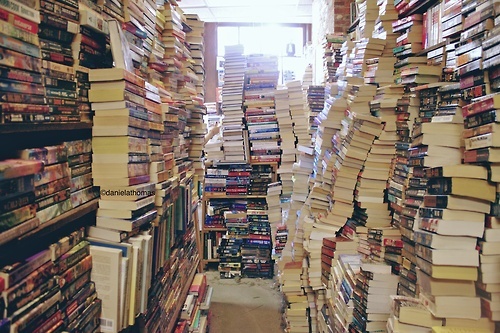 Going back to hoarding, it is imperative that you learn everything you can about the disorder. For your information, hoarding is a behaviour that is categorized by an extreme procurement of and the lack of willingness to remove large numbers of objects that cover the living areas of your home. 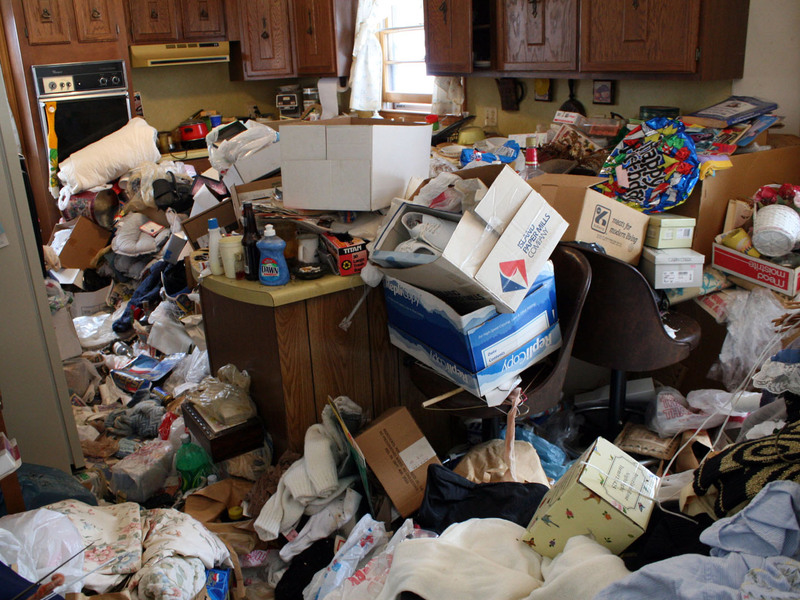 Acts of hoarding can eventually lead to distress or impairment of daily functions. Symptoms: Hoarding can cause sanitary conditions like cockroach and rat infestations. It can also cause fires and other safety hazards. With these risks, it is crucial that you identify symptoms of hoarding so you will know how to proceed. Symptoms include cluttered homes and holding unto a large number of things. Hoarders do not allow their friends and families to clean the clutter and they are very reluctant to clean it. Diagnosis: According to DSM-5 (Diagnostic and Statistical Manual of Mental Disorders- Fifth Edition), there are certain criteria for hoarding disorder. Some of these are persistent difficulty when it comes to discarding possessions whatever the value and strong urges to collect and save things. Collecting vs hoarding: You have to know that there is a distinction between collecting and hoarding. Collecting encompasses acquiring specific things that are interesting for the collector. Hoarding on the other hand involves keeping things which are not especially meaningful to the person. Treatment: There is no cure but researchers are doing their best to find one. The research is on-going. There are therapeutic interventions and medications but it needs to be modified for an effective treatment. That should do it. Hoarding is not easy and it is not meant to face alone. If you know someone or if you personally encounter hoarding, the best thing to do is seek for help.